Willie Holt, age 77 a lifelong resident of Houston County died Saturday night March 16, 2019 at the home of his daughter while under the care of Covenant Hospice. Life celebration services will be held at 11:00 A.M. Saturday March 23, 2019 in the Chapel of Angels at Family First Funeral & Cremation Care with his brother the Reverend Edward Holt officiating. The family will receive friends from 10:00 A.M. until service time Saturday. Mr. Holt was born Houston County son of the late R.C. Holt and Roxie Dawsey Holt. He had worked with Dairy Fresh and as a Drywall and Sheetrock finisher. Willie loved to fish and enjoyed working on automobiles. He was a great handyman and grew most of his own food. Other than his parents he was preceded in death by his wife Sarah West Holt, a son Allen Holt and a brother Arthur Holt. Survivors include 3 sons Anthony West (Connie) of Dothan, Tony Holt (Traci) of Cowarts, Michael holt (Queenie) of Cottonwood, 4 daughters Felisa Davis (Arita), Lasundra Holt (Dwight), Paula Rogers (Chris) and Casey Holmes all of Dothan, 4 brothers Willie C. Holt (Gwen) Las Vegas, NV., David Holt, Artis Holt (Alfreta) all of Dothan, Rev. Edward Holt (Jurilyn) of Montgomery, 2 sisters Pearlene Pittman (Willie) and Mary Moss (James) all of Dothan, 3 brothers-in-law Eddie West, Michael West and Rev. Norris Danzey (Laura) all of Dothan, 20 grandchildren, a host of great grandchildren, numerous nieces, nephews and extended family and friends. 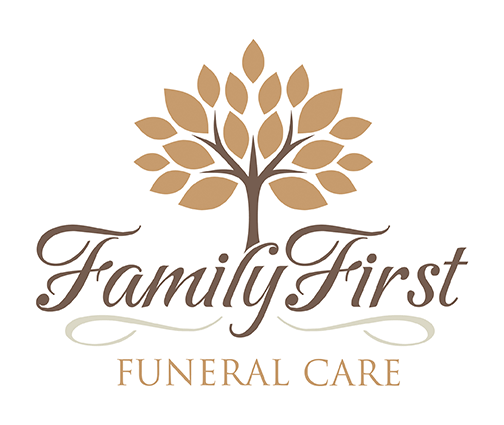 Care for the Holt family is being provided by Randy Crenshaw, Jason Shepard and the Family First staff.